While it is important for you an empath to love yourself, it is also important that you make others love themselves too. That is how you can heal them. Show them their positive sides, their talents; make them feel good about themselves so that they can radiate positive energy and learn to be optimistic too. Don’t freak out no matter how stressful the situation is. Even if someone pulls you in a zone of tension, remember that you can heal everything, that things will be okay. Don’t react or become anxious because this will create negative vibrations in you and create more trouble. 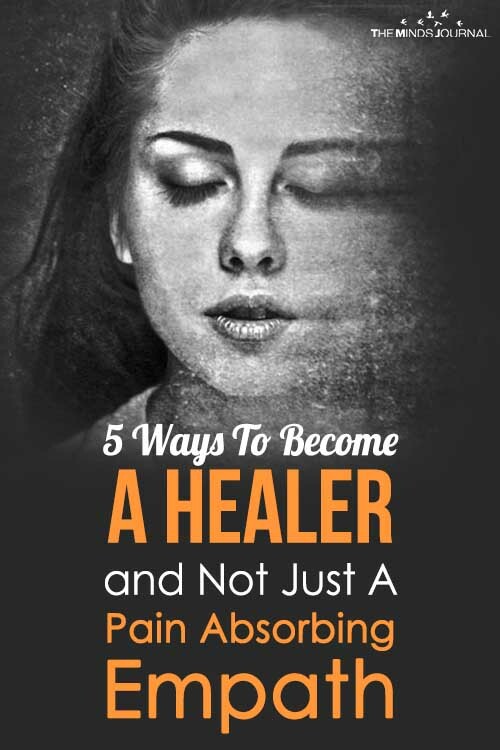 It’s not that difficult to become a healer. All you need to do is focus on yourself and the positivity of this universe. 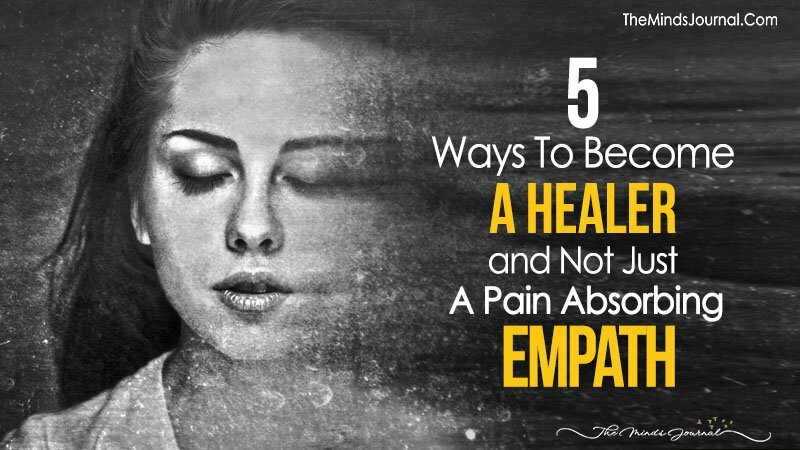 You are an empath. You can heal the world.